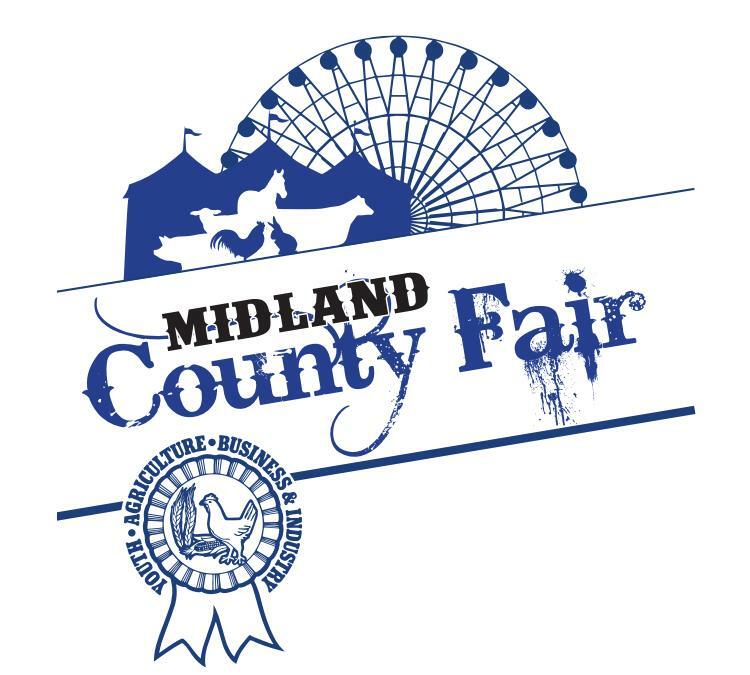 The Midland County Fairgrounds is a diverse facility supporting agricultural education and events in the Great Lakes Bay region. For over 80 years, the facility has grown into one of the most utilized equine facilities in the State and proudly hosting the Michigan Interscholastic Horsemanship Association (MIHA) in October. 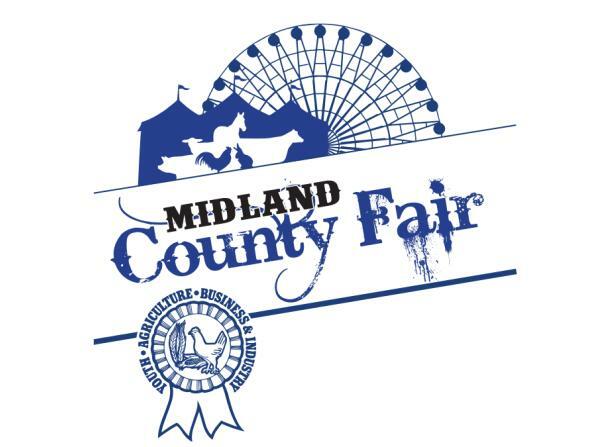 The Midland Fair, and agricultural and educational exposition, is held each year in mid-August and a highlight of the Summer for many who participate in the fair. 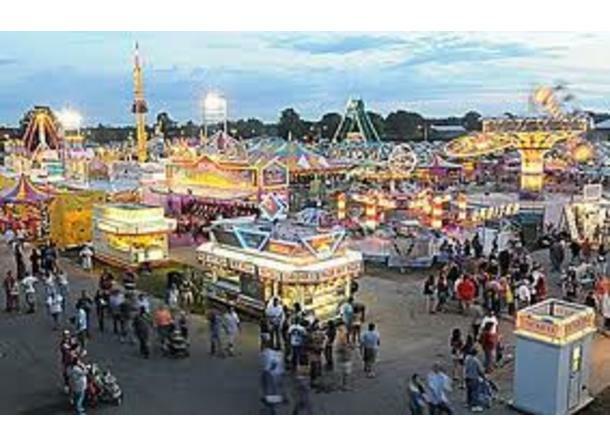 The fair promotes both Youth and Open exhibitions including Arts, Home Economics, Photography, Horticulture, Equine, Livestock and a large variety of small animal exhibits. Check out our website for information on grandstand entertainment, exhibits, the free entertainment area and plan to join us for a fun-filled week of family entertainment. 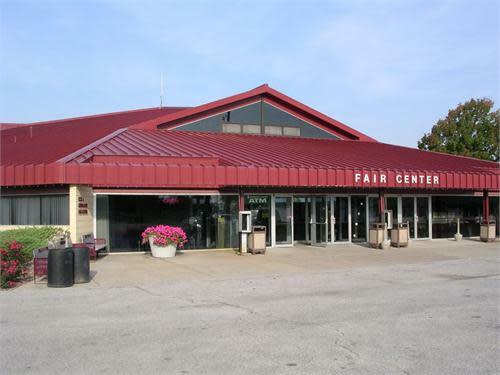 The Fairgrounds also has facility rentals available from April through October for events including livestock and equine events, weddings, reunions, festivals, rallies, and special events. 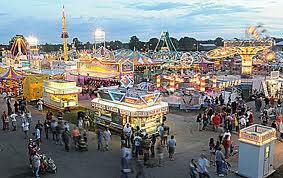 Contact the Fair Office to check availability and pricing. Winter storage space is available at the fairgrounds for recreational vehicles and property of all kinds. Options include enclosed and covered storage from late October to the beginning of April. Look for details to be posted each Fall on our website. 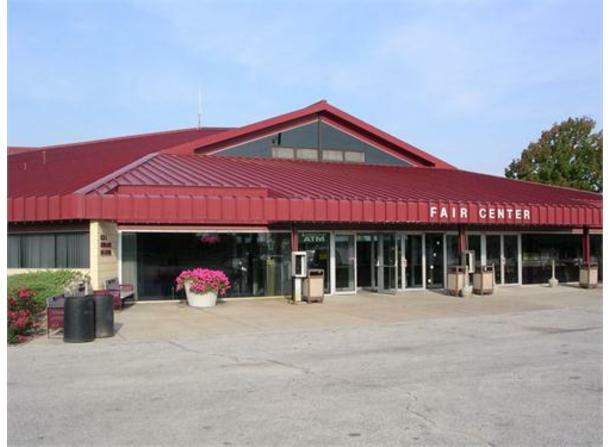 Description: The Midland Fairgrounds can host a variety of both indoor and outdoor events. The Gerstacker Building is the perfect location for receptions of all kinds. It can be transformed to meet your most formal taste in decorating. For a closer look at what the facility has to offer, please contact the Fair Office.